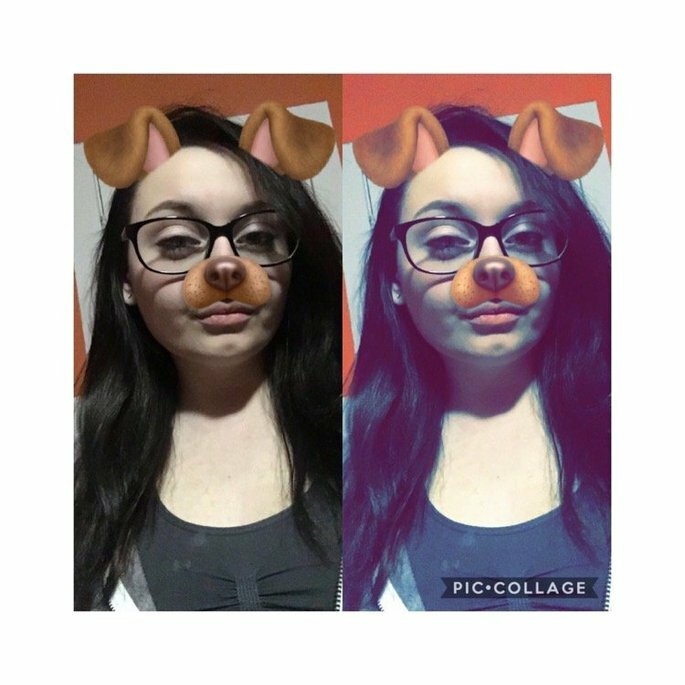 I'm 17, YouTuber soon to be cosmetologist I love everything beauty and home goods. 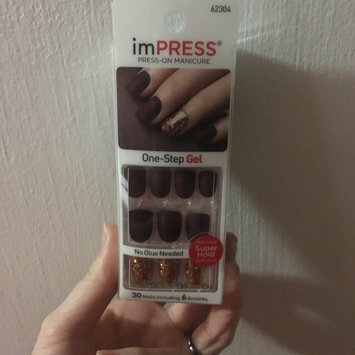 I love these four pack OPI bridal kids very convenient for any bridal party great gifts I believe it can be a better deal than just buying four all alone. I am a first-time user but I will use again. I got mine from a friend that got married. 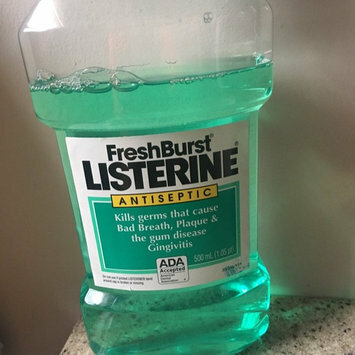 I love the fresh first list Durene such a great product love better than crest or Colgate. My favorite is the green kind which is antiseptic. I think it works better then crest for me Crist just seems like at beads up in my mouth. 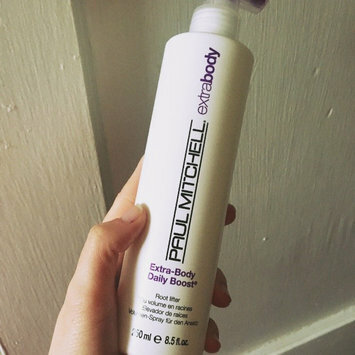 OK product, use very minimal makes my scalp greasy does exactly what it says but have to use while hair is still damp before you blow dry. Downfall to this you need to make sure you style afterwards weather using blow dryer to dry hair or brushing out. So in love with the Pantene detangler. 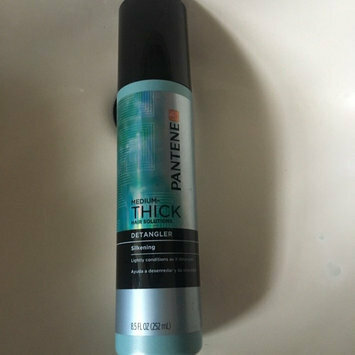 Great for any hair type no matter what age. Best to use right after the shower when hair is still damp. comb should be very easy to go through after. Be satisfied with this product. Great for dry skin OK smell. I bought the 10 fluid ounce bottle for winter my family loves it. 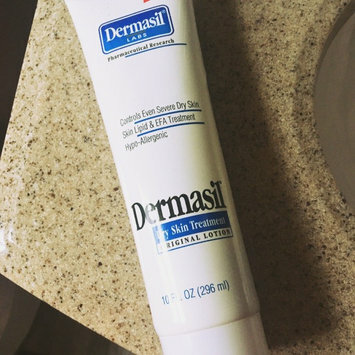 I use it right after I get out of the shower goes on lighter than a cream it's a little greasy for me though. 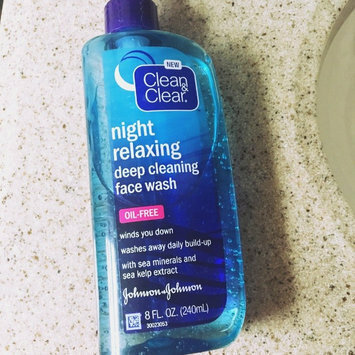 Definitely in love with the clean and clear night relaxing deep cleaning face wash they have one kind for morning and one for night which I love. Doesn't smell too bad when using just like the morning cleansing you don't need to use too much maybe half a pump. I'm in love with using the morning burst facial cleanser by clean and clear smells great it has bursting beads. Gentle on the skin and you don't need to use that much maybe have a pump to clean off face.